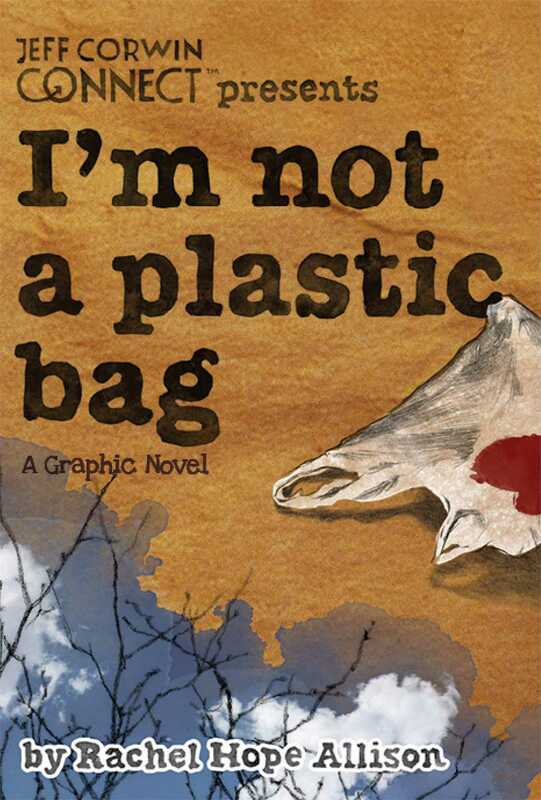 Foreward by Jeff Corwin Based on the real-life occurrence of The Great Pacific Garbage Patch, an island of floating trash in a remote area of the Northern Pacific Ocean more than twice the size of Texas, I'm Not a Plastic Bag tells a moving story about loneliness, beauty, and humankind's connection to our planet. Produced in conjunction with American Forests and the Global ReLeaf programs, Archaia will plant two trees for each tree used in the manufacturing of this book. Presented in partnership with JeffCorwinConnect, a global, ecological, educational and entertainment multimedia company launched by Jeff Corwin, the popular wildlife expert and nature conservationist.